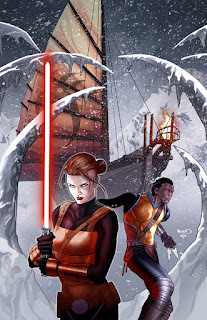 Faraway Press: The Online Home of John Jackson Miller: Star Wars: Lost Tribe of the Sith -- the comics series! Oh man, that's what I call Star Wars Day!!!! Looking forward to it already!! !